“Cache” refers to all the data on web pages viewed through a browser. The cache stores information about images, videos and any other content of websites. It helps to make your browser run faster. If the page you want to view is already in the cache, the browser instantly downloads it from your hard drive. 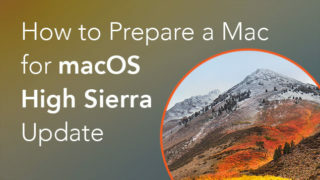 The cache should be periodically cleaned to free up memory on your hard disk. Clearing cache also helps to display pages correctly, for example, if some changes in design have been made. 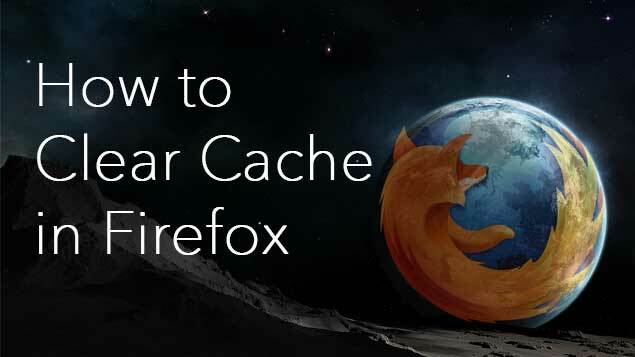 In this article we will tell you how to clear the Firefox cache. 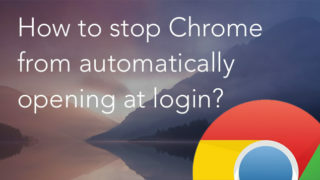 If you use Safari or Google Chrome, read our previous article How to delete browsing history. 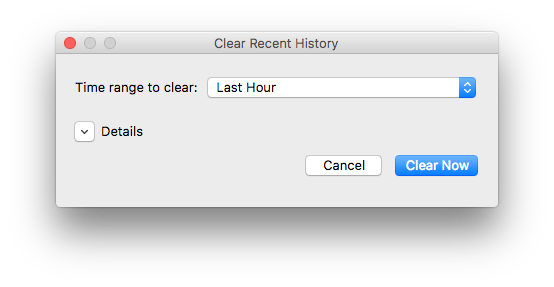 Go to Menu Bar → History → Clear Recent History. Close and restart Firefox browser. 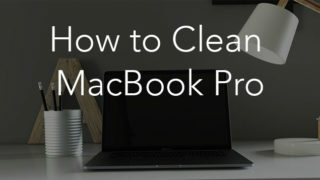 If you only need to delete cookies in Firefox, read the article How to clear cookies on Mac. You can also use free software App Cleaner for clearing cache in Firefox. The app allows you to reset Firefox to default settings. 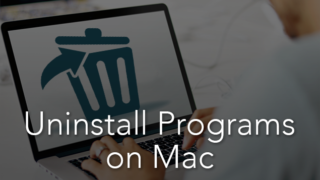 Download App Cleaner and launch it. Choose Firefox from the scanned apps and select its cache files. 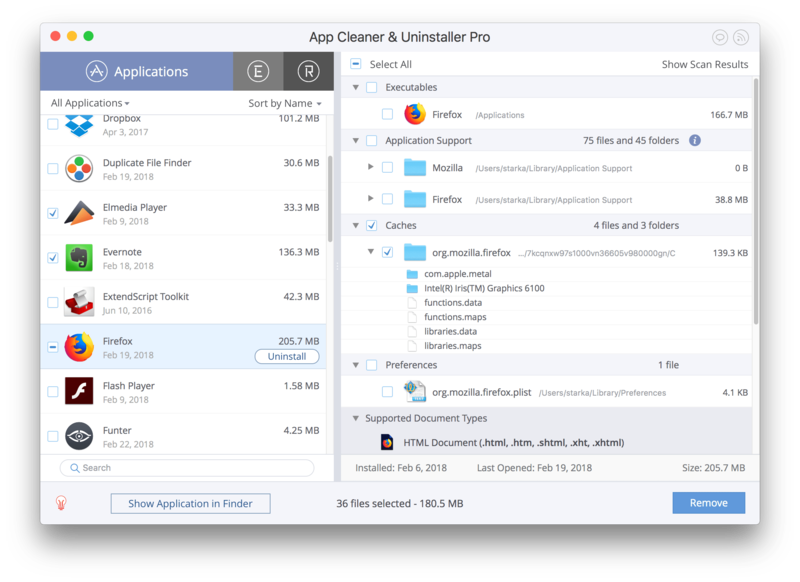 App Cleaner allows you to clear the cache of any application.